Today, a full moon. 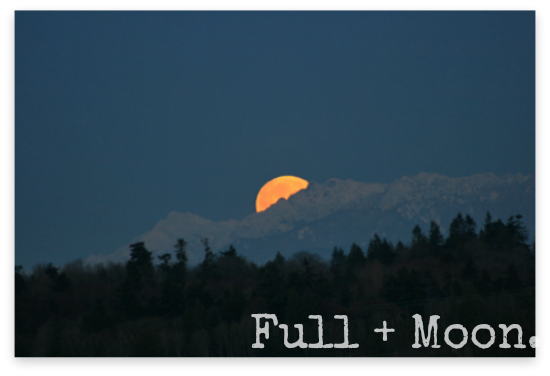 In fact a "Full Flower Moon," which sounds very special to me. So in honor of our full flower, here's a little music to set the mood. Happy mooning! The moon is very bright in clear skies here tonight too. That picture is so gorgeous! I've been seeing the moon peak through the trees outside my bedroom window. Now I have to look up full flower moon! THIS IS 40: Let's Do This!